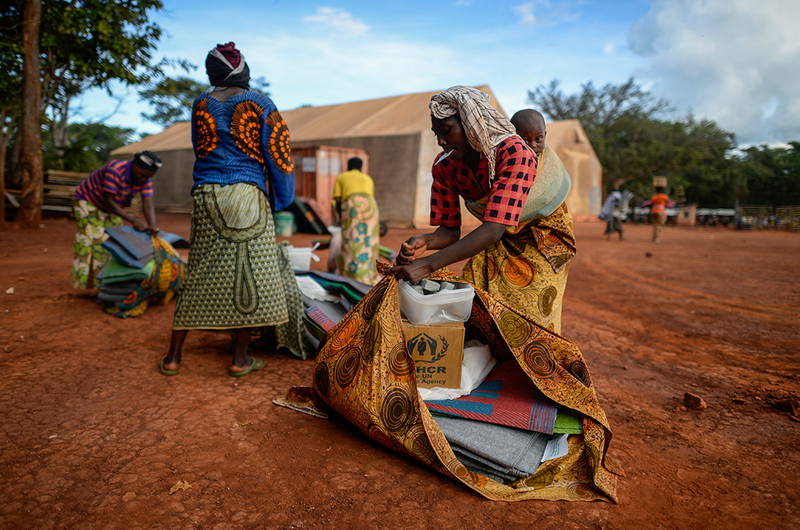 UNHCR produces regular operational and funding updates on the Burundi Situation. The documents made available below are updated regularly. For more information please visit the Burundi Situation Information Portal.